Can I get a refund or credit towards the next month? There are no refunds/credits for missed classes. Instead, a make-up lesson can be scheduled. 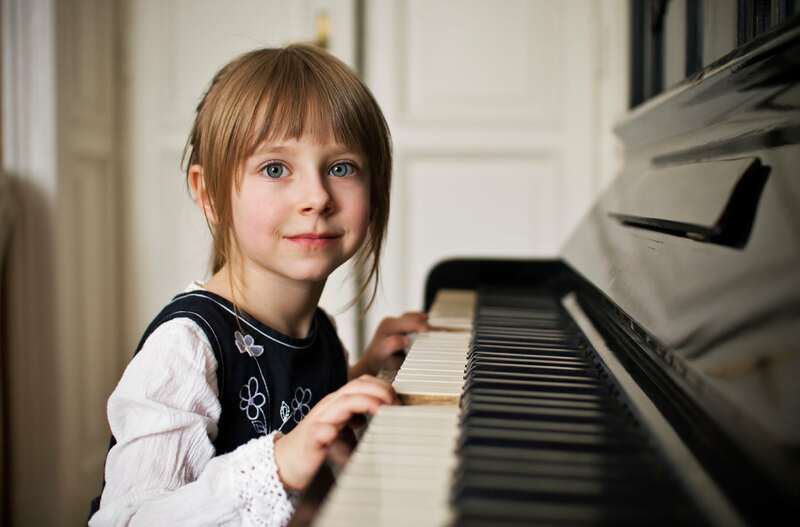 Atlanta Piano Fortissimo provides convenient in-home piano, keyboard, guitar, voice and violin lessons with highly qualified instructors in the metro Atlanta area.